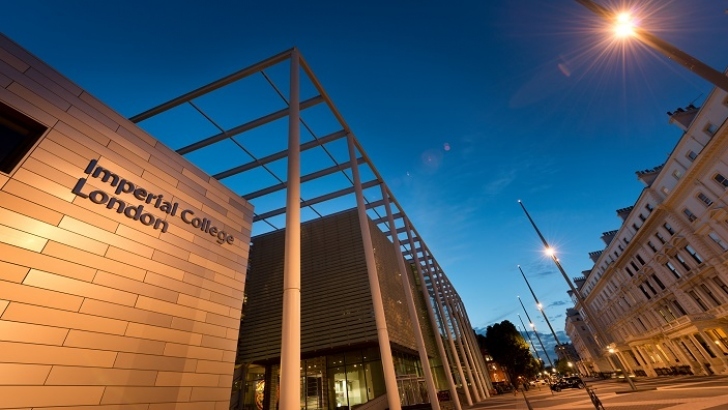 A new postdoctoral position in molecular biology is available at Imperial College London. The initial contract for this position is 3 years. Candidates are welcome before March 03, 2019. An exciting opportunity has arisen for a Research Associate position within the Centre for Inflammatory Disease Department of Medicine. The position is funded by the Wellcome Trust. We are looking for a motivated individual to take up a Research Associate position working on an exciting research programme studying the role of Eros, a novel transmembrane protein that we have recently shown plays key roles in several aspects of immune system function both in mouse and human as described in Thomas et al (2017) Journal of Experimental Medicine 214 (4), 1111-1128 and Thomas et al 2018 Journal of Allergy and Clinical Immunology, 2018 Oct 9. pii: S0091-6749(18)31423-4. Specifically, Eros is essential for the generation of reactive oxygen species and host defence against common infections but its exact mechanism of action and role in all cell types remain to be determined. The project will also involve collaborating with colleagues at other institutes including the Wellcome Trust Sanger Institute and the Laboratory of Molecular Biology (LMB), Cambridge. The ideal candidate will have laboratory experience in cell culture, proteomics, molecular and/or cellular immunology, cloning and in vivo models of disease. Additional training will be provided where necessary. As the successful candidate will be joining a collaborative research environment, we expect they will have strong organisational and communication skills, as well as the ability to work independently and as part of a team. Candidates should hold a PhD or equivalent in Immunology or a closely related discipline. Preference will be given to applicants with experience in basic immunology and in in vivo models. Practical experience in core immunology techniques such as flow cytometry, PCR, cell culture and ELISA is essential. This is a full-time, fixed-term post for 3 years.